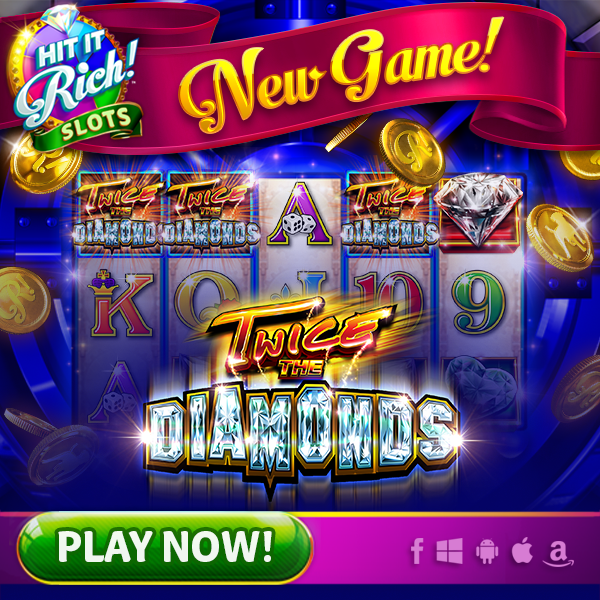 Head to your mobile lobby to play our newest game, Twice the Diamonds! Can you get the reels to line up your favorite gems? Take it for a spin and see what you win!